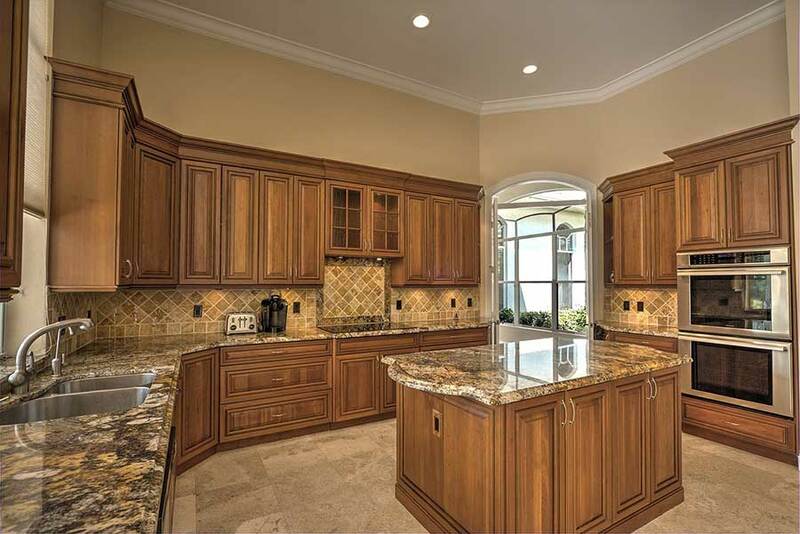 Granite Countertops in Charleston SC | Palmetto Surfacing Inc. Granite countertops for the Charleston area. Palmetto Surfacing Inc is a custom countertop company dedicated to customer service since 1984. Granite tile is luxurious while at the same time offering easy maintenance and resistance to many types of damage. It is a versatile, durable material that can greatly enhance the look and feel of any room. Available in a seemingly limitless range of colors and textures, come visit us in our Charleston SC showroom to see all of our materials in person. Granite is most often used for granite counter tops in the kitchen, but there are many other levels of sophistication that can be acquired using granite tile. Granite Countertops for your kitchen and bathroom. Granite is a natural stone and is our most popular stone year in and out. Granite is the most durable and is suitable for use in in your kitchen, bathrooms, bars, and even fireplaces in your Charleston home or office.